In 1925, one of the most unusual trials in US legal history took place. Adapted from the original trial transcript by Peter Goodchild. Neil Patrick Harris (Hollywood's current king of cool and star of How I Met Your Mother) plays Tennessee teacher John Scopes, and Ed Asner ('Lou Grant' or the voice of Disney Pixar's latest smash hit 'Up', depending on your age) plays prosecution lawyer William Jennings Bryan in this new version of The Great Tennessee Monkey Trial, adapted from the original trial transcript by Peter Goodchild. In 1925, the same year that Franz Kafka's novel The Trial was first published, this real life case was one of the most unusual trials ever seen in a United States courtroom. It took place in Dayton, then a small town with a population of less than 2000, and yet the two lawyers ranged against each other couldn't have been higher profile. Counsel for the Prosecution was three-time Democratic candidate William Jennings Bryan, a Christian Fundamentalist. For the defence was Chicago lawyer, and declared agnostic, Clarence Darrow, who had recently saved two brutal child killers from the death penalty in a very high profile case. Earlier that year Tennessee had passed The Butler Act, a law forbidding anyone "to teach any theory that denies the Story of the Divine Creation of man as taught in the Bible, and to teach instead that man has descended from a lower order of animals." In other words, the teaching of evolution was outlawed. 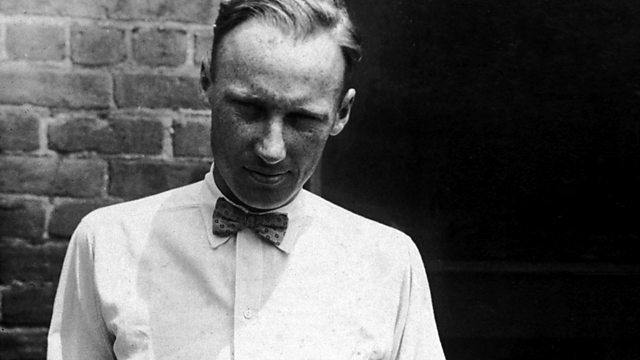 In the stifling heat of July, 1925, and in a courtroom hung with banners proclaiming 'Read Your Bible Daily' , 24 year old John Scopes, a part time teacher, stood trial.